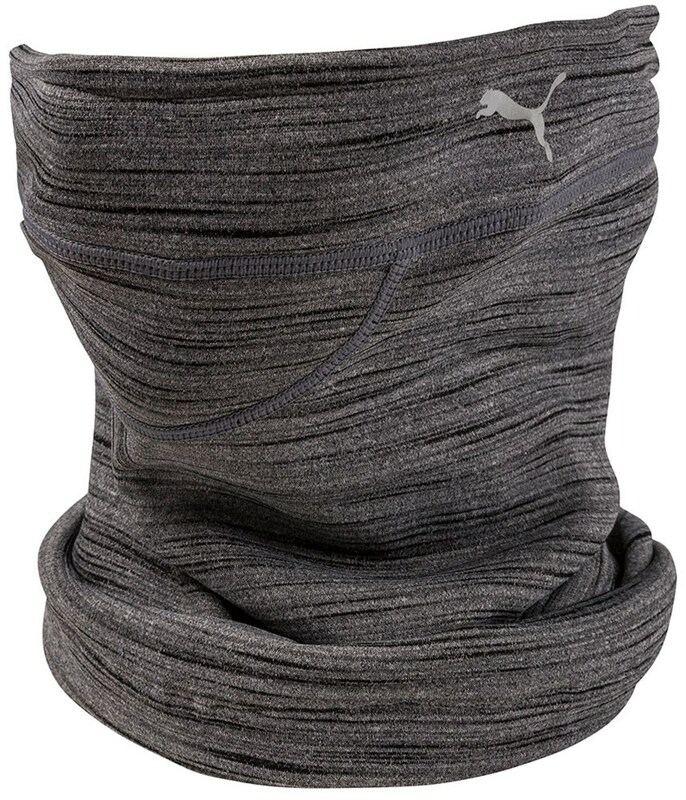 The versatile design of the Puma PWRWARM Neck Warmer will provide the perfect barrier against the cold - whether you are on the golf course, skiing or walking the dogs in the snow! 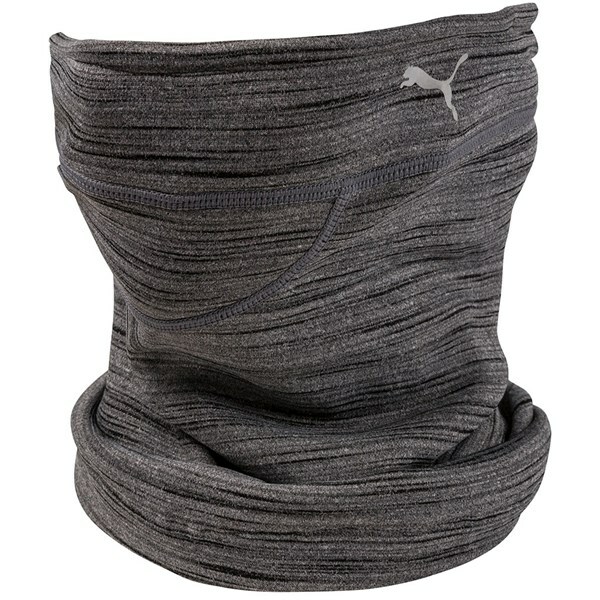 Puma have used a stretch fabric that provides a comfortable over-the-head fit. An internal fleece lining features the warmth generating PWRWARM print. A reflective cinch cord on the neck warmer allows you to tailor the fit and ensure that you are able to stay warm and comfortable when you are out in the cold.